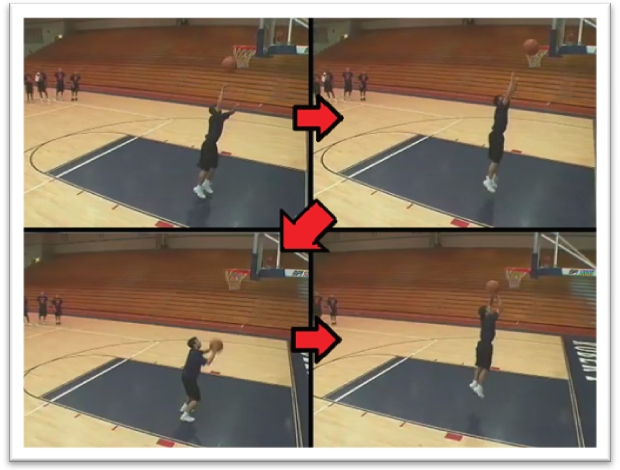 Whether you’re a point guard, a wing, or a big, rebounding is an essential skill that every complete player needs to master. The three basketball rebounding drills below will help you become stronger and more aggressive in the paint, while increasing your “quick burst” jumping ability and speed to the ball. Player stands directly to the right of the basket, facing the baseline, ready with the ball in both hands. For a real challenge, try this drill with a medicine ball. 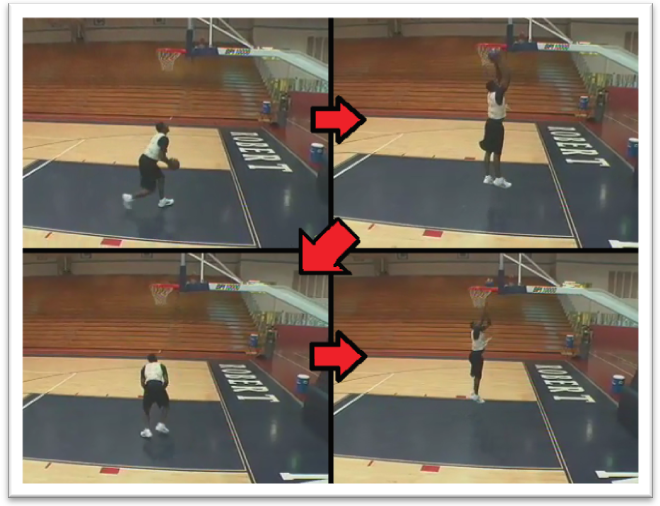 The player jumps, slamming the ball against the back board and coming back down with it. 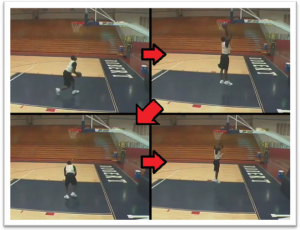 For this rebounding drill, the player stands directly to the right of the basket, facing the baseline, ready with the ball in both hands. Player stands directly to the right of the basket, facing the baseline, ready with the ball in both hands. 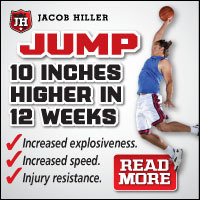 If you’re looking for more basketball rebounding drills – make sure you check out License to Ball. Inside, you’ll discover a complete, step by step system for dramatically improving your game, all explained on video with simple step by step instructions and pre-designed workout plans for all competitive levels. Click here to learn more about License to Ball.